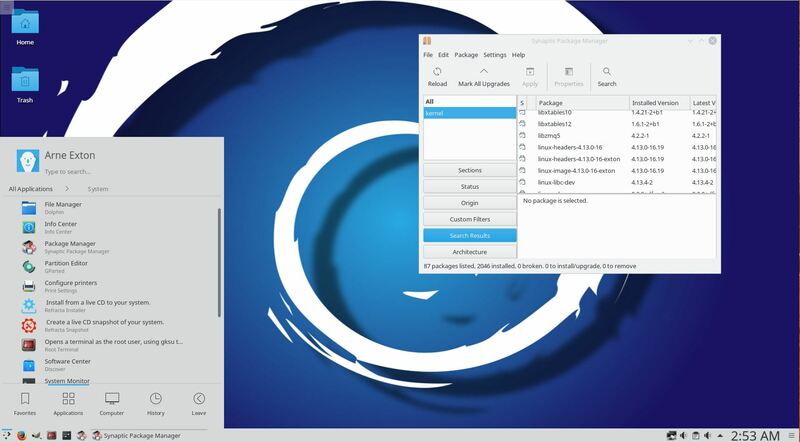 “DebEX KDE Plasma Build 171023 is here to replace last year’s Build 161001, bringing components from both the Debian Sid and Debian Testing repositories, which means that it doesn’t contain any packages from Ubuntu, nor Kubuntu operating systems, thus making it a bleeding-edge GNU/Linux distribution. 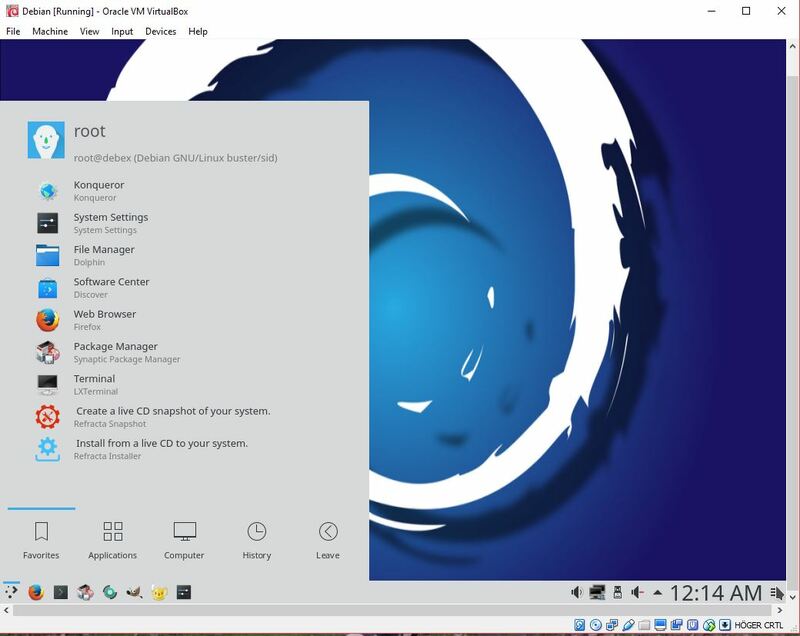 Powered by the Linux 4.13.4 kernel, DebEX KDE Plasma is a pure Debian GNU/Linux 10 “Buster” distro that ships with both KDE 4.16 and KDE Plasma 5 desktop environments. 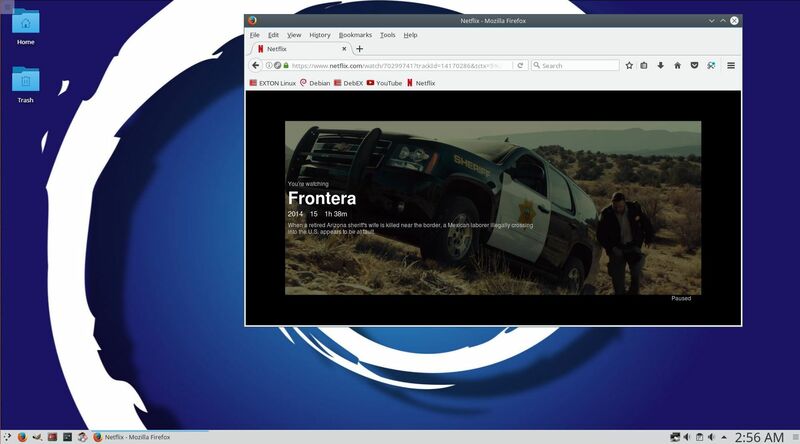 It comes pre-installed with the Nvidia 384.90 proprietary graphics driver, the Mozilla Firefox 56.0 web browser, and SMPlayer video player. 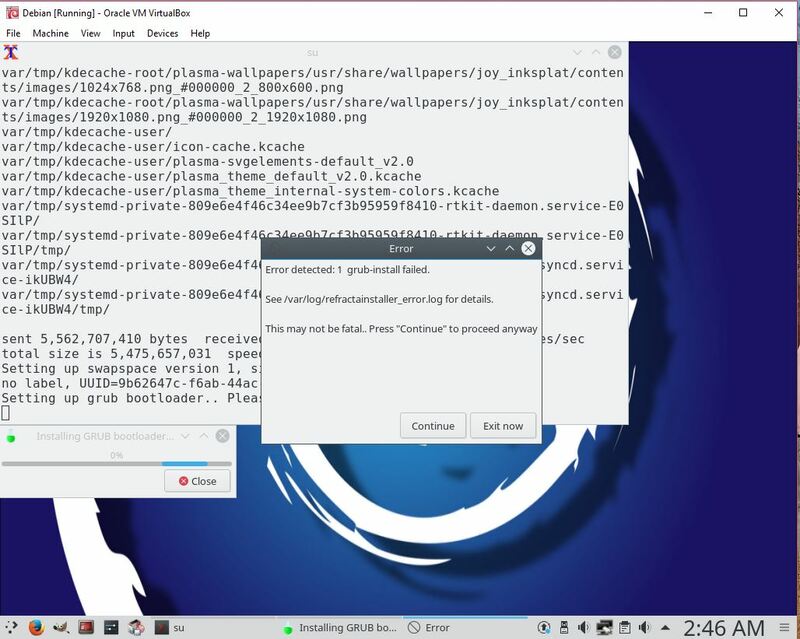 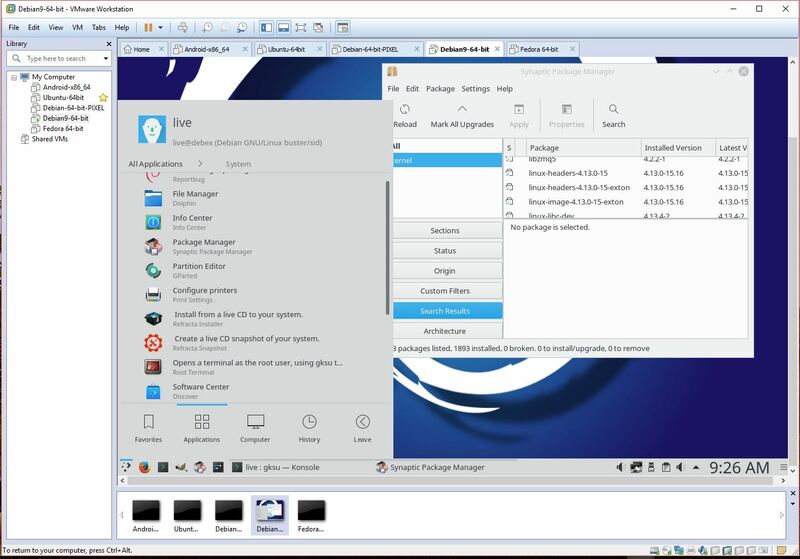 The best thing about the new DebEX KDE Plasma release is that it includes Refracta Tools, which allows users to create their own live and installable ISO images based on Debian GNU/Linux 9 “Stretch” / 10 “Buster” or DebEX KDE Plasma. 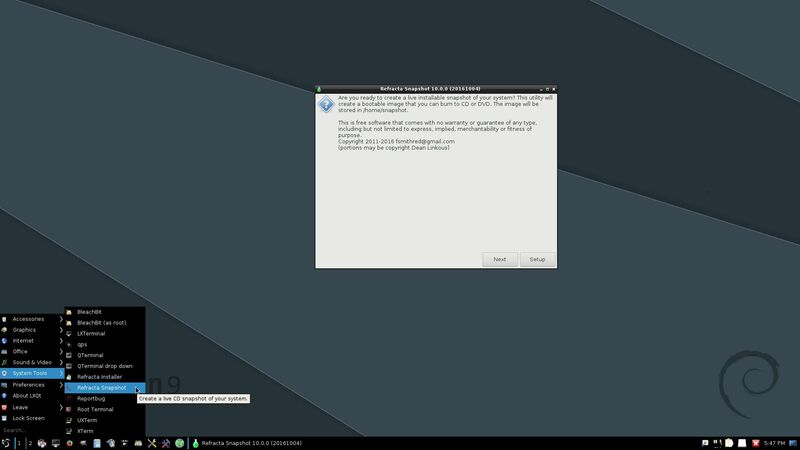 You don’t even have to install the distro to use Refracta Tools, if you have enough system memory”.